I enjoy cooking and photography, here are bits and pieces of these things. Ok, you've got a night planned on the couch with your Mrs/Hubby/new squeeze and you're gonna put on that classic, The Big Lebowski. We've all* been there. 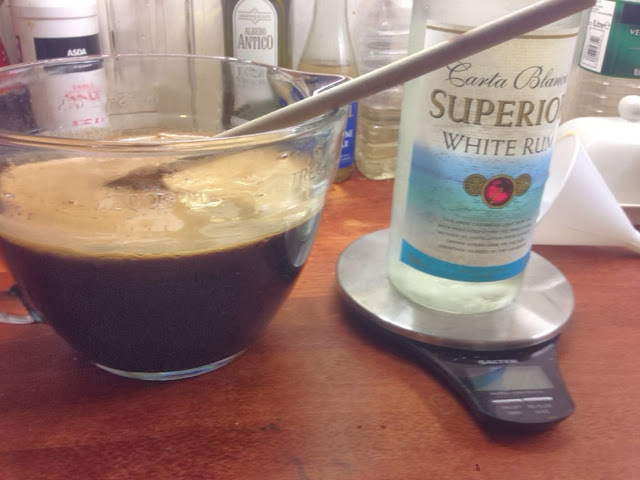 (*Okay, maybe just me) - so you're going to need the essential ingredients to make a cool, smooth White Russian. 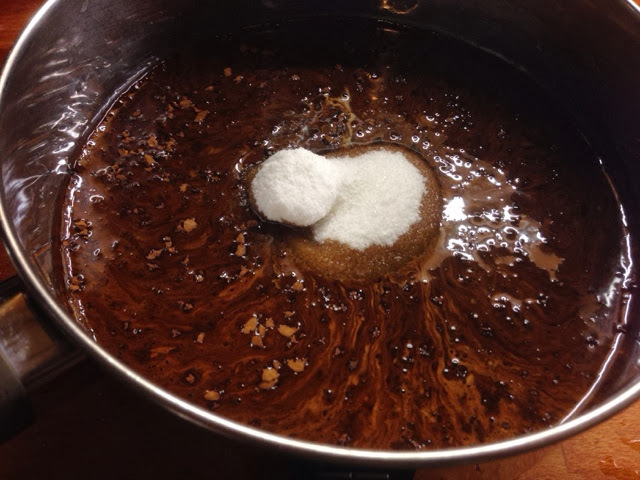 Pitch the sugar, water and coffee into a large saucepan and slowly heat until the coffee and sugar are completely dissolved. Allow mixture to cool and keep stirring. 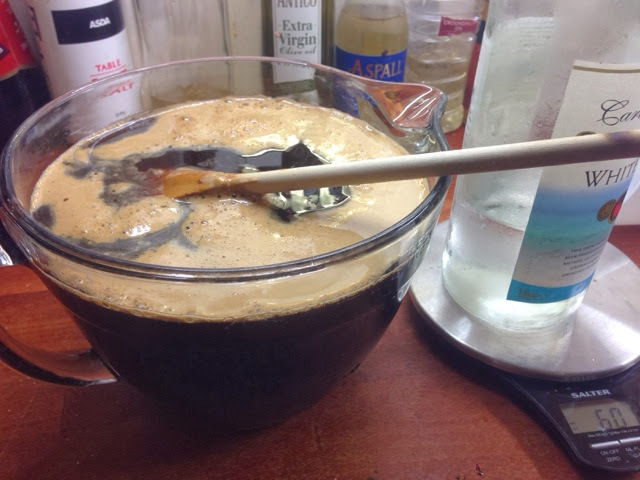 When cool, pour in the rum or vodka, give it a good mix and pour into 4 500ml bottles. 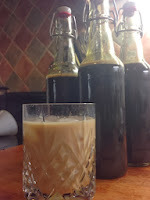 Cut the vanilla pod into 4, plonk a piece into each bottle, cap it, shake it and store it for about 3 weeks. Then, strain it to get the vanilla pod out, rebottle, cap and store! 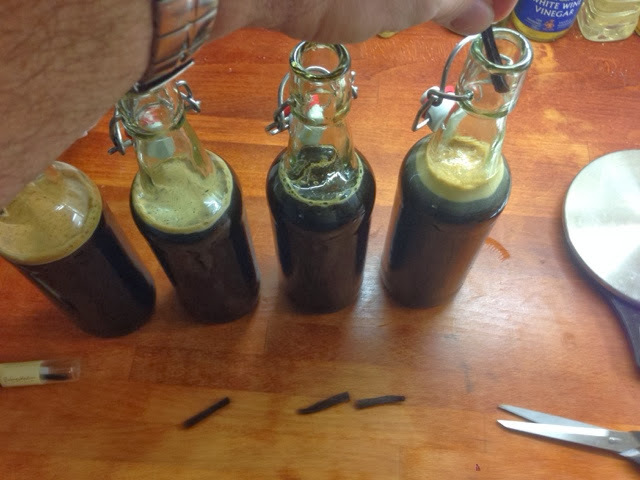 Alternatively, split the vanilla pod into 3, put a third into each of 3 bottles then put a teaspoon of vanilla extract into the 4th bottle for immediate consumption! 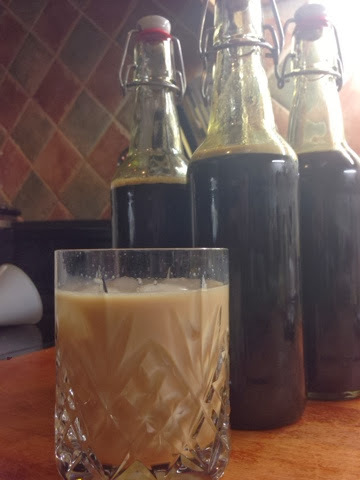 Prepare a sturdy tumbler with 4 cubes of ice, a shot of your lovely Kahlua, one and a half shots of vodka and top up with milk for a perfect white Russian. 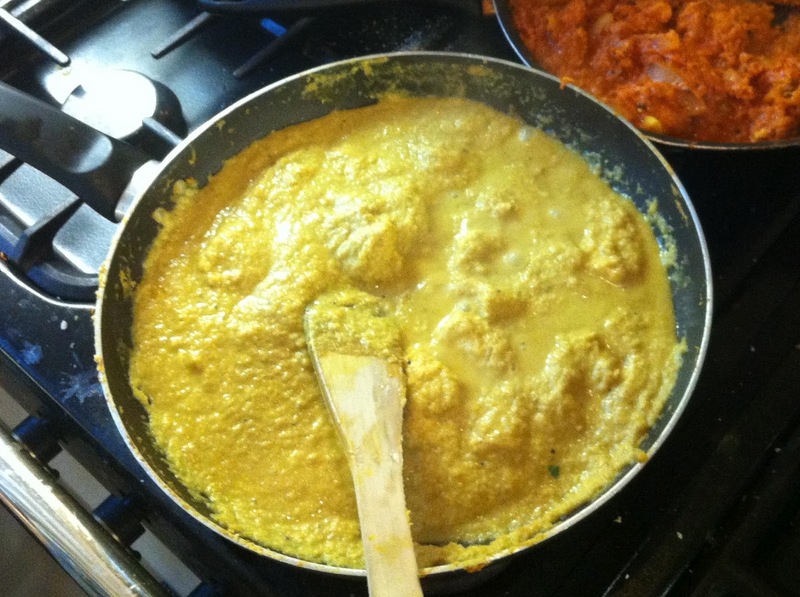 The best, easy to prepare Chicken Korma recipe. In a ceramic or glass bowl, add the ginger and garlic into half of the yoghurt and mix well. Add the chicken and thoroughly coat it, cover it and refrigerate it for 2 hours. Mix it every now and then. Have a well deserved beer and perhaps prep some onion bhajees while you're waiting? In a pan over a medium heat, add the oil or ghee and pitch in the ground coriander, turmeric, garam masala and pepper. get it all mixed up into a nice paste for a minute or two. Add the puréed onion and stir-fry for 10 minutes over a medium to high heat. Add the chicken and marinade, mix into the onion and spicey mix and stir fry for 10 minutes. 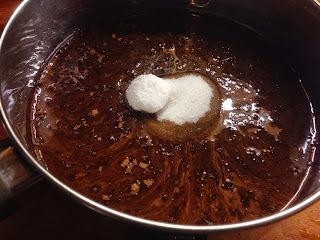 Add the creamed cocunut and stir in well for a couple of minutes until dissolved. Add the remainder of the yoghurt and ground almonds and stir in. Top up the pan with water, so the sauce just covers the chicken, stir well and cook over a medium heat for 25 minutes or until the chicken is cooked tender. Have a beer and lay the table. 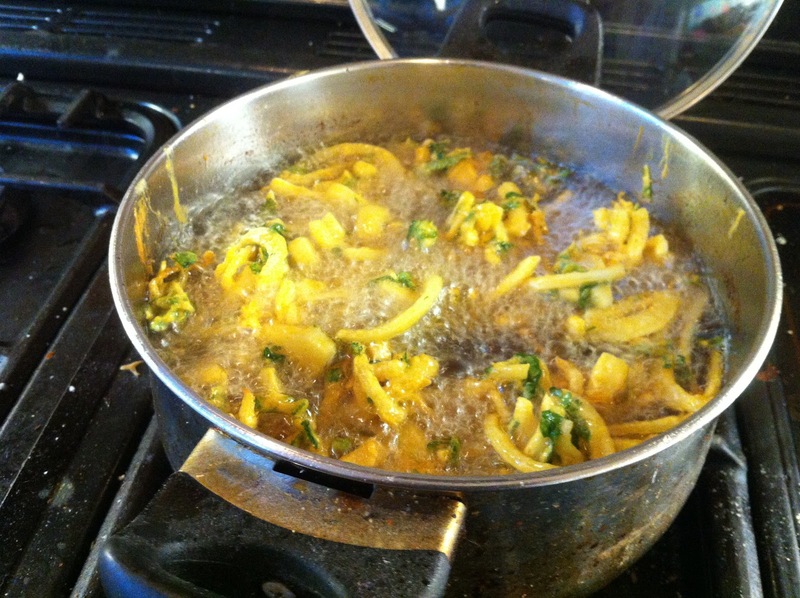 Add a pinch of salt, the lemon juice, stir in and turn out into a nice big dish. Garnish with some coriander leaves and enjoy! Superbly crispy, tasty and fresh homemade onion bhaji. Easy to make and everyone loves 'em! Thinly slice the onion, half as whole rings, half as halved rings, drop into a large bowl. Sift in the gram flour. Add the rest of the dry ingredients and mix thoroughly. Glug some lager in a little at a time and mix by hand, coating all of the onion with the sticky batter. Don't let it get too wet. Drink the rest of the beer. 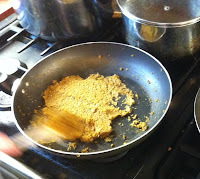 Heat the oil over a high heat and quenelle the mixture into the pan. The mixture makes about 6 and you should get 3 in the pan each time. 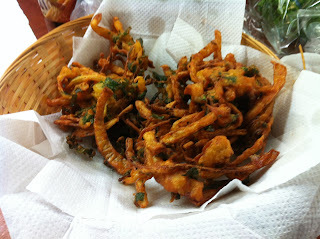 Open another beer and enjoy your bhajis! Leave the chilli seeds in, add another chilli and change the chilli powder to a hot chilli powder.